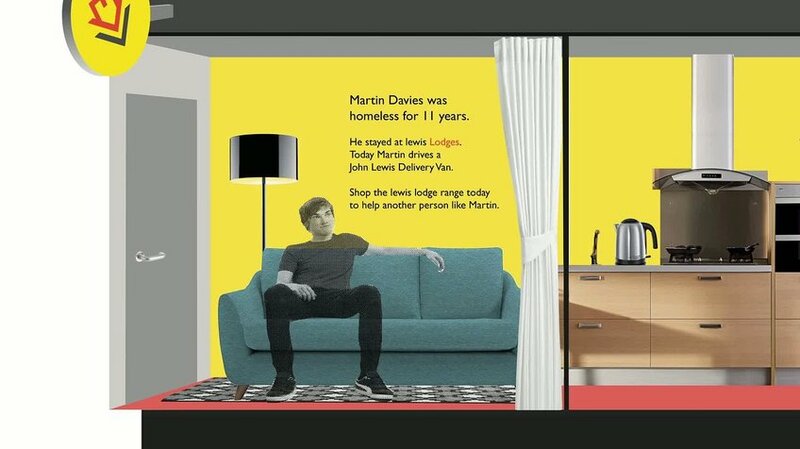 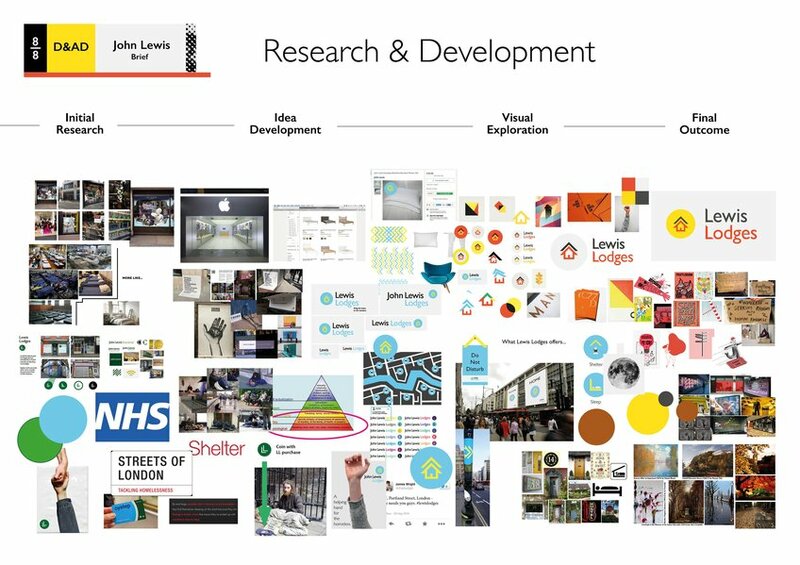 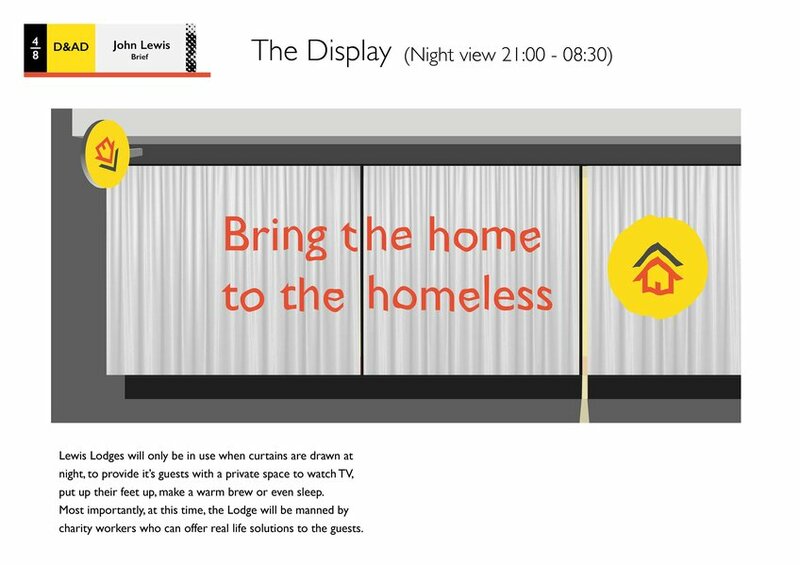 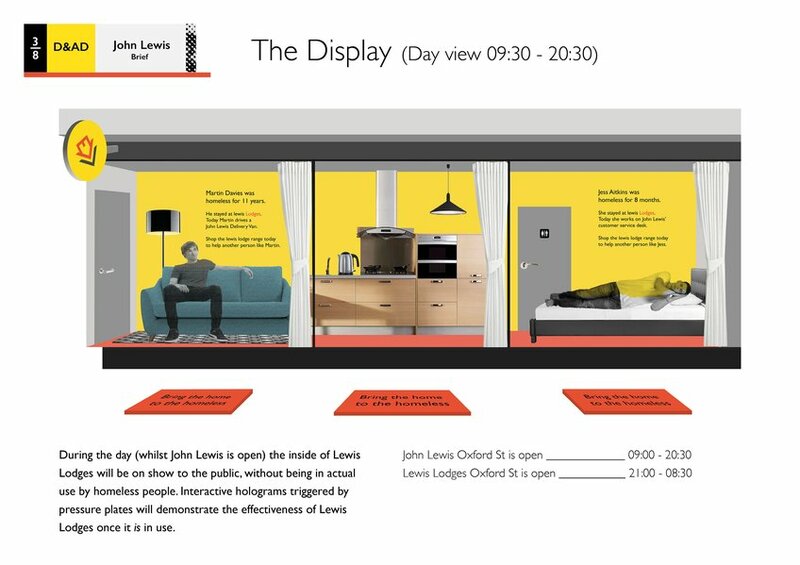 Lewis Lodges is a pop-up homeless shelter which will be built into the Oxford Street John Lewis window display, providing a bed, comfort, and offering life solutions, including job opportunities to some of London’s vast homeless community. 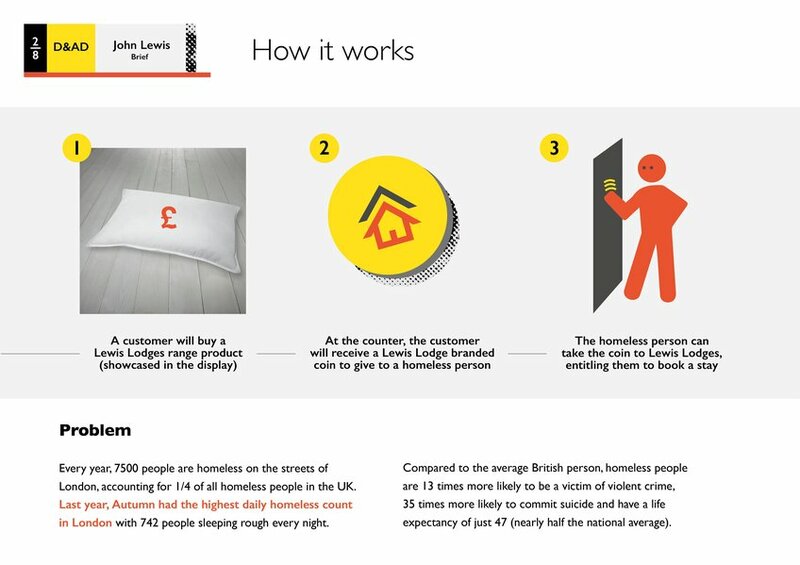 John Lewis customers are intrinsically involved with the initiative, receiving Lewis Lodge coins with certain purchases that can be given to homeless people, entitling them to book a stay. 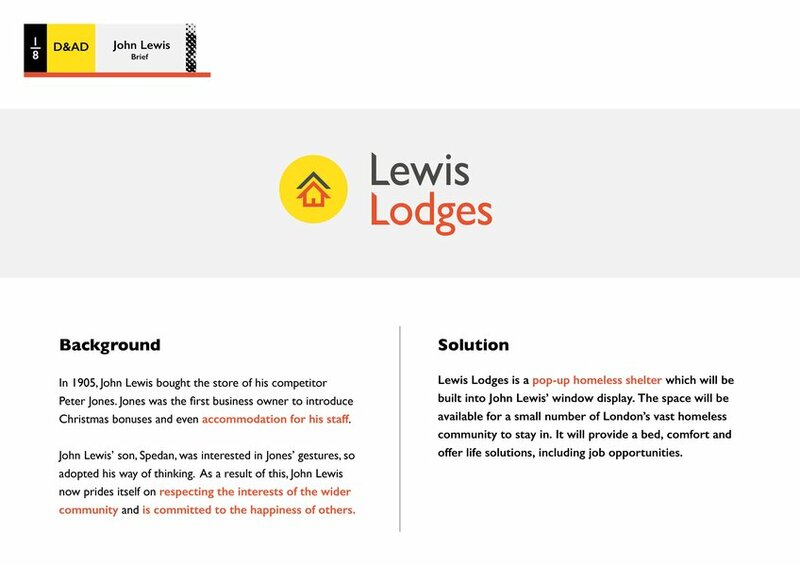 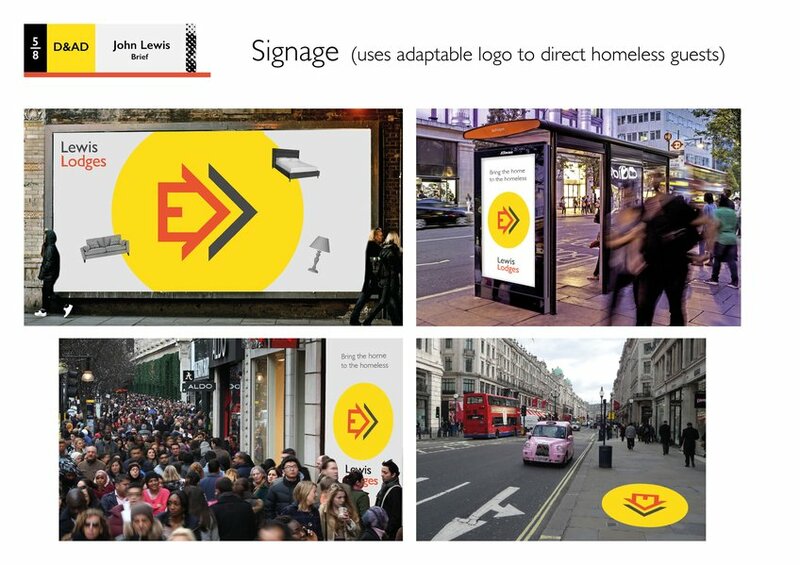 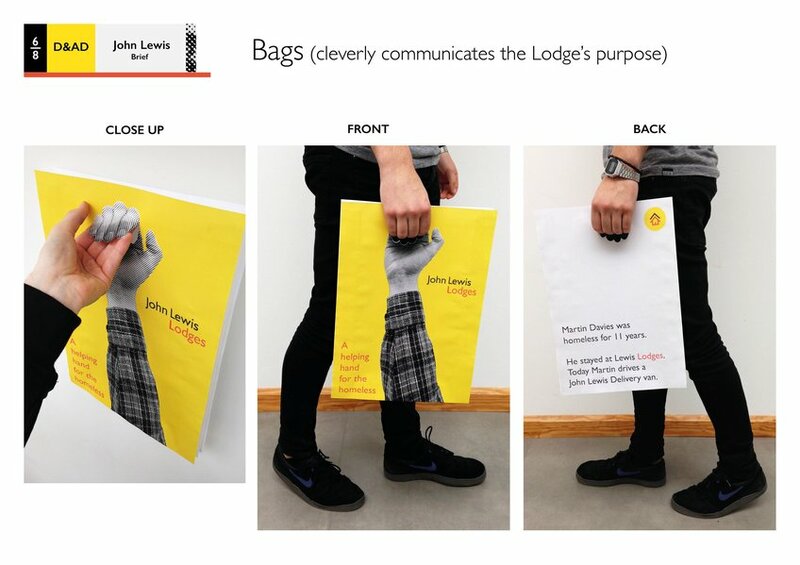 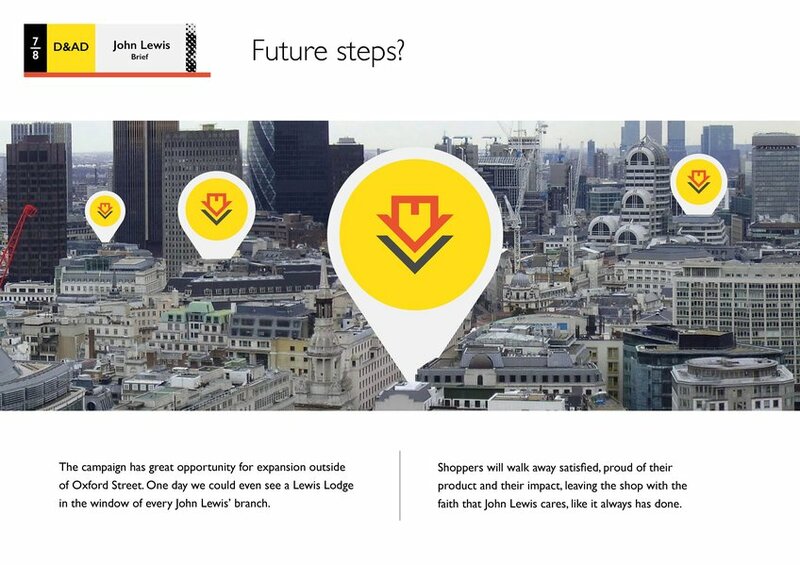 This concept is a visual and practical articulation of the John Lewis commitment to ethical business, demonstrating solidarity between themselves, their customers and a growing homeless community that has doubled in size since 2010.